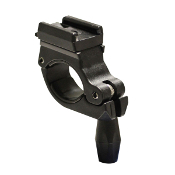 2nd generation Locktite™ tool-free handlebar mount for Centauri, TridenX, MityCross, and Turbo systems. 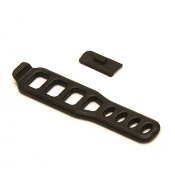 Compatible with 22 to 32mm diameter handlebars. 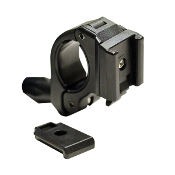 Locktite™ tool-free handlebar mount for Trion systems. 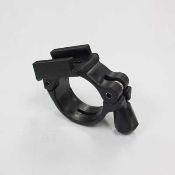 Compatible with 25.4 to 31.8mm diameter handlebars.